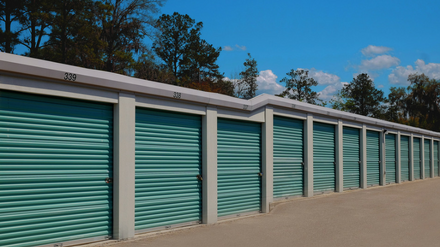 Home Locations Archer Road Self Storage, Inc.
You deserve a storage unit that's easy to access. 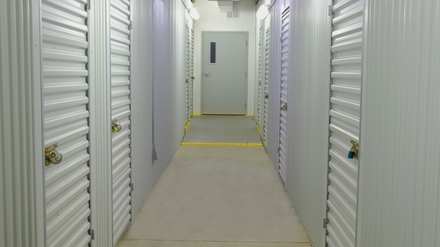 All of our storage units are ground level, truck accessible. We take pride in keeping our facilities clean. Our aisles and hallways stay well lit and accessible. Say CHEESE! We have video surveillance and electronic gate access to monitor who comes and goes in the facility. U-haul trucks are conveniently on-site to make your moving & storage experience easier and save you money. 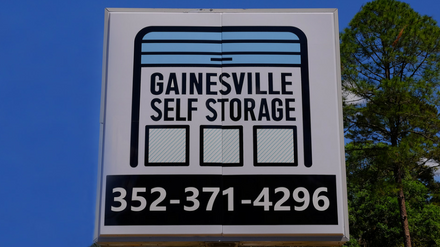 Refer a friend or family member and save $25 each time they rent a unit at any of our 4 Gainesville storage locations. We can email you an invoice each month or set you up for automatic billing. You can also pay your bill each month online. Lock in your self-storage unit rate and move-in special. No credit card required. Unsure of what size you need? Check out our size guide or give us call to speak with a storage expert. Air Conditioned, Inside, 1st Floor Access Limited Avail. Lock in your parking space rate today! 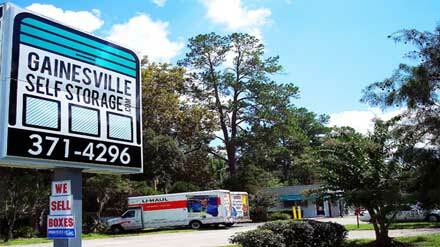 I did a lot of research on storage units in Gainesville before I stored all my stuff for the summer (I'm a Fall/Spring student at UF) and went home. They had the best prices for what I was looking for and every time I went there, the two different guys that I spoke with were absolutely helpful and friendly! I even called once about forgetting my pin (busy me!) and they were very helpful with figuring everything out. They're also not too far from UF's campus. I've been storing there for 3 years and never had a bad experience! Friendly staff that greet you when you walk through the door and they always try to find a way to help you and your needs. 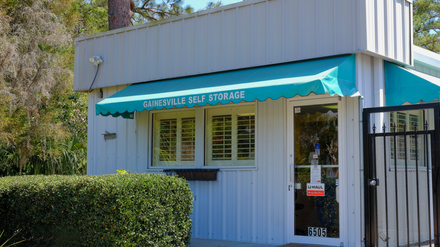 Gainesville Self Storage © 2016 | Personal Mini Storage Management Co.